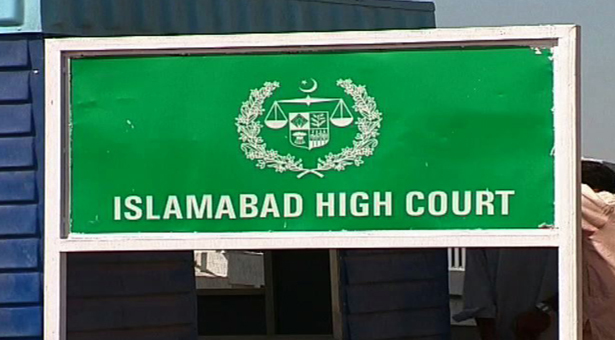 ISLAMABAD: The Islamabad High Court (IHC) has extended the interim bail of Dr Shahid Masood in a corruption case related to the Pakistan Television (PTV). Justice Mohsin Akhtar Kiani took up the case for hearing on Monday. At the inception of the hearing, Advocate Shah Khawar appeared on behalf of the petitioner who prayed the court to give more time for the appearance in trial court. The court, while accepting the plea, extended the bail before arrest till October 21. The court disposed of the petition after ordering the petitioner to appear before the trial court till the said deadline.